Olive oil is the cornerstone of the Mediterranean diet. Apply it liberally. 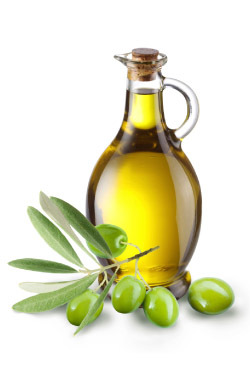 Olive oil is packed with healthy monounsaturated fats and plant compounds called polyphenols. In many studies, consumption of monounsaturated fats has been shown to reduce the risk of depression and cardiovascular disease. Polyphenols are micronutrients that may prevent degenerative diseases such as cancer. 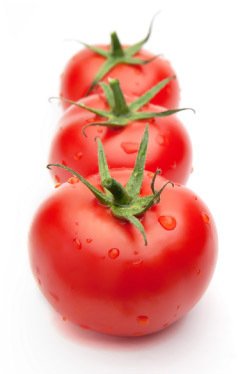 Tomatoes are a nutrient-dense super-food that contain a wide array of beneficial nutrients and antioxidants, including alpha-lipoic acid, lycopene, choline, folic acid, beta-carotene and lutein. They are a rich source of vitamins A and C and folic acid. Use them in salads, salsas and sauces, and to top sandwiches and burgers. 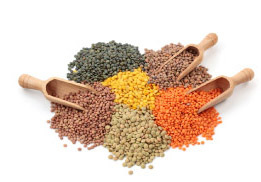 Insoluble dietary fiber found in lentils helps prevent constipation and other digestive disorders. Lentils also contain soluble fiber, which traps carbohydrates, slowing down digestion and stabilizing blood sugar levels. Lentils are loaded with other nutrients like protein, minerals and vitamins, but they are still low in calories and contain virtually no fat. Serve lentils as a side dish along with sautéed spinach or add them to soups, salads or stews. Greek yogurt is the perfect snack. It is full of protein to keep you feeling full and satisfied between meals. 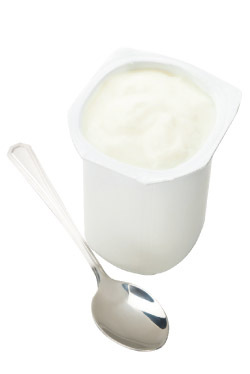 The probiotics in Greek yogurt promote digestive health. It is rich in calcium and B12, both of which support bone health. Stay away from sweetened varieties and instead choose plain Greek yogurt. Add your own favorite fruit with a little bit of honey drizzled on top. Sardines provide plenty of essential nutrients. They are one of the most concentrated sources of omega-3 fatty acids, found to lower cholesterol levels. 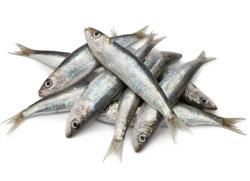 Sardines also contain vitamins D and B12, which support bone health. If eating whole raw fish makes you queasy, try mashing it into a paste and adding to soups and pasta sauces.